Arthur G. Krevitz is widely regarded as one of the region’s top domestic relations attorneys due to his no-nonsense, straight-forward approach. With over 32 years of experience in the areas of divorce, child custody, child and spousal support, and domestic violence matters, he has the expertise and experience which gets his clients the results that they deserve. Mr. Krevitz received his Accounting Degree from Temple University in 1982, his Law Degree from Widener University in 1985, and his Masters Degree in Taxation from Temple University in 1988. With an extensive knowledge and understanding of financial and accounting issues he is equipped with the tools necessary to handle the complicated financial issues that often surround any family law matter. In addition to Family Law, Mr. Krevitz practices widely in the area of will preparation and estate administration. 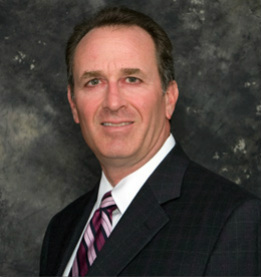 He is a member of the Bucks County and Pennsylvania Bar Associations.